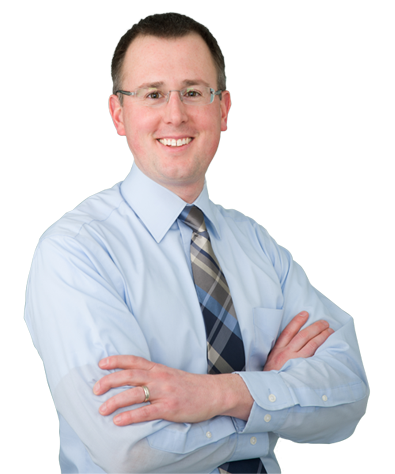 Thomas E. Fisher, DO, is a board-certified reproductive endocrinologist and infertility specialist. He joined ORM Fertility in February 2017 after 2.5 years with a private practice in Washington. Joining the ORM team brings Dr. Fisher full circle, having done his undergraduate and doctoral studies here in Portland. His doctoral research focused on understanding the role of vitamin D in infertility, and his findings have been published in multiple medical journals. He has presented at several industry conferences, including the American Society of Reproductive Medicine, the Endocrine Society annual meeting and the Society for Gynecologic Investigation where he received the Giorgio Pardi Foundation SGI Plenary session prize award.